The Blonde Blogger: Interview with Actress Kristy Swanson from AOL's "Little Women, Big Cars"
Interview with Actress Kristy Swanson from AOL's "Little Women, Big Cars"
Just in time for Mother's Day, AOL On Parenting has released a fun, new series about motherhood titled, Little Women, Big Cars. 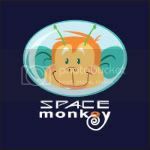 Produced by independent studio Vuguru, the 15-episode comedy revolves around the lives of four devoted moms who struggle to balance their busy schedules, family lives and sanity. The series stars Amy Yasbeck (Wings, Hot in Cleveland), Kristy Swanson (Buffy the Vampire Slayer, Psych), Romy Rosemont (Glee), Julie Warner (Crash, Nip/Tuck), Ed Begley Jr. (Portlandia, The New Adventures of Old Christine) and Antonio Sabato Jr. (Melrose Place, The Bold and the Beautiful). When the women set Barbara (Warner) up on a date with their kids’ handsome, and recently divorced soccer coach (Sabato Jr.), that blossoming relationship forces the other women to re-examine their own marriages. Their friendship is further tested when it comes time to compete for spots in the school’s gifted program. Will the women realize their bond is truly stronger than they ever imagined? From bake sales and soccer games, to gossip and divorce, these four moms will navigate the comedy and drama of suburban life. 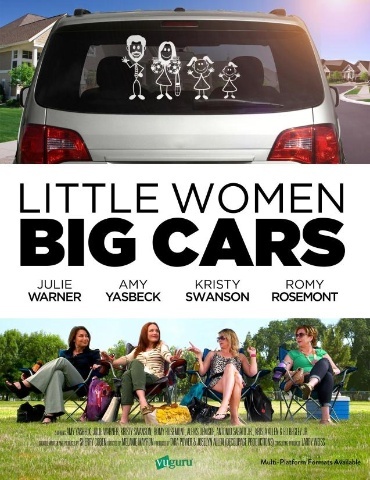 Little Women Big Cars is directed by Melanie Mayron and is created by Sherry Coben. Coben is best known for creating the hit 80’s sitcom “Kate & Allie”. My husband and I were able to screen the series before the May 7 release and we truly enjoyed it, literally laughing out loud at several scenes. I could especially relate to the moms as I know what it's like to take on too much work and get overwhelmed with the day-to-day burdens of being a mom. But, in the end, the joys outweigh the burdens and this series gets that message across in a fun, comical way. 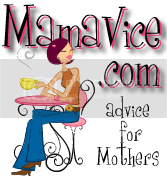 Blonde Blogger: What is the best take-away message in this series for moms? Blonde Blogger: Describe your character and how she fits in with this group of mothers. 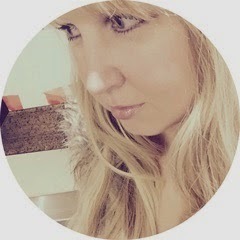 Kristy: I play Rocky....she is a straight shooter, she really has NO filter, she likes money a lot and is pretty disconnected emotionally so she hides herself in shopping, clothing, make up, gossip etc etc etc. She is best friends with Connie and they make for a fun duo. We all have our kids in common, they are all the same age. Blonde Blogger: What real-life experiences did you draw on, if any, for your character? Kristy: Ha ha...Well, one day when we were filming, Romy Rosemont (she plays Connie my BFF) and I called in a take out order to California Pizza Kitchen for the 4 of us for lunch. So Romy and I go to CPK to pick up the food, we are standing at the counter and the guy there gives me the total $ for the order and I said......"Oh yeah, um actually my Mom here is payin for it." and OMG you should have seen the look on Romy's face! Bahahahaha it was priceless because the guy at the counter said to Romy...."Oh okay then that will be $54.75 Ma'am." Her eyes got SO big at me in disbelief. Bahahahaha omg she and I still to this day laugh about that one, simply because this not so bright guy behind the counter actually believed me. What a numb nut, haha. God I love a good practical joke....I really do : ) thank GOD Romy still loves me. lol. Too funny! That actually sounds like something Rocky would do! You can watch Kristy in all of her hilarity as Rocky, as well as the rest of the talented cast in Little Women, Big Cars, right here on AOL On Parenting!